Contemporary flooring solutions in Kingston at affordable prices. 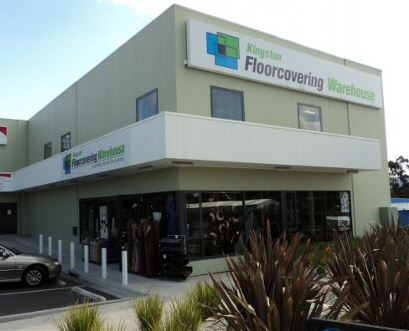 Kingston Floorcovering Warehouse are specialists in the industry and we will help you develop contemporary flooring solutions for your home or office. Our extensive range of floor coverings includes carpet, vinyl, vinyl tiles, timber, carpet and carpet tiles. Open Tuesdays, Wednesdays, and Thursdays from 8.30am to 4.30pm.